Showing results by narrator "Laura Ling"
On March 17, 2009, Laura Ling and her colleague Euna Lee were working on a documentary about North Korean defectors who were fleeing the desperate conditions in their homeland. While filming on the Chinese/North Korean border, they were chased down by North Korean soldiers who violently apprehended them. 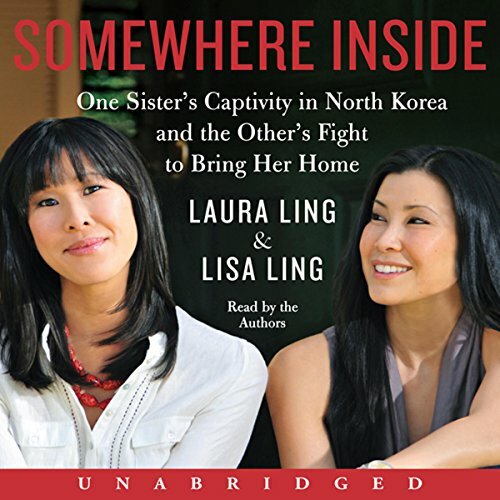 Laura and Euna were charged with trespassing and "hostile acts," and imprisoned by Kim Jong Il's notoriously secretive Communist state.